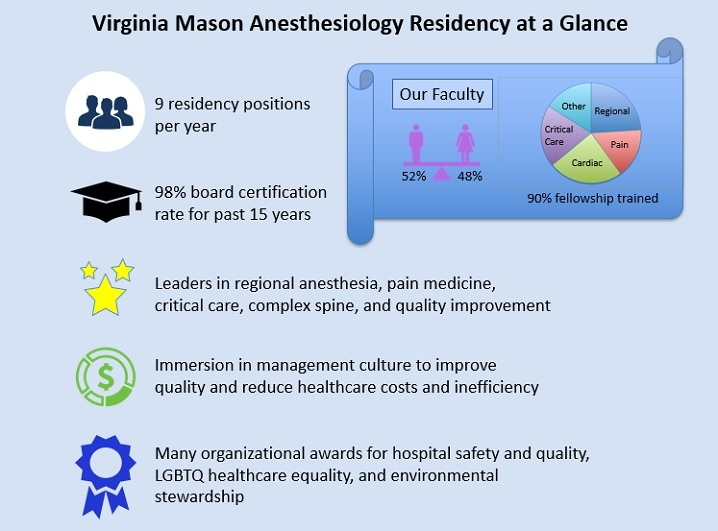 The anesthesiology residency program is the heart of the Department of Anesthesiology at Virginia Mason. 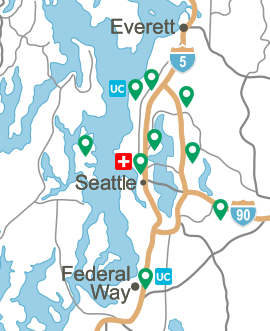 For decades, our program and department have been recognized for innovation and expertise in regional anesthesia and pain medicine. We are leaders in cardiac anesthesiology, critical care, point-of-care ultrasound (POCUS) and echocardiography, quality improvement and health care economics. 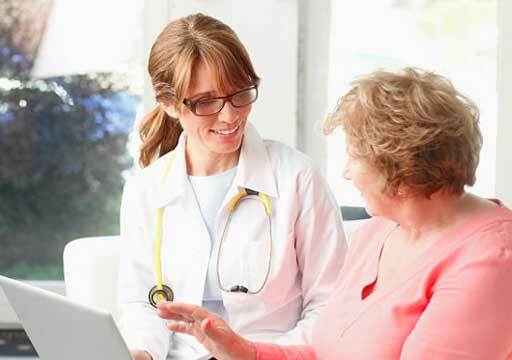 Most importantly, we are dedicated to providing an exceptional resident educational experience as we provide outstanding clinical care for patients. Our program offers nine clinical anesthesia training positions per class: four categorical (PGY-1) positions and five advanced (PGY-2) positions. Excellent clinical base year training is provided by a Transitional year internship at Virginia Mason for categorical-track residents, preliminary surgery or medicine internships at Virginia Mason, or a preliminary surgery internship at the University of Washington. 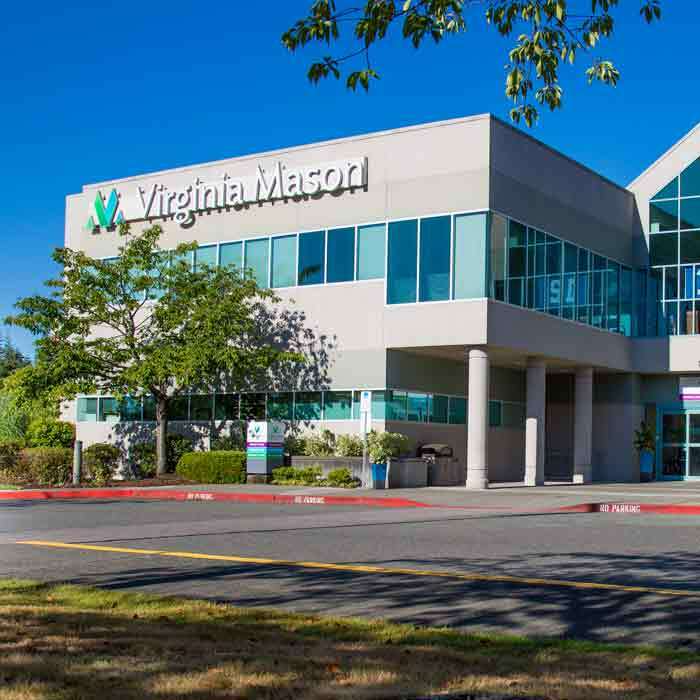 Virginia Mason residents train in a variety of settings, ranging from fast-paced outpatient surgery centers to critical care units at a Level 1 trauma center. The breadth of this training makes our residents superb, well-rounded anesthesiologists equally prepared to thrive in private practice or in fellowships after graduation. The size and structure of our program fosters robust mentoring and career coaching opportunities tailored to the needs of each resident. Our faculty offer a diverse breadth of expertise and knowledge in all anesthesiology subspecialties, in addition to practice management and simulation. 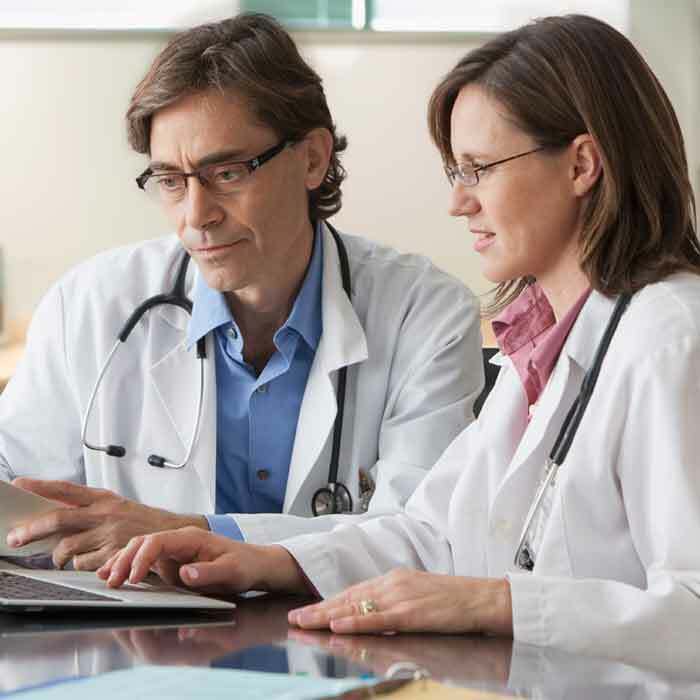 The group is active in clinical research and as leaders in national associations, such as the American Society of Regional Anesthesia and Pain Medicine, and the Society of Critical Care Medicine. 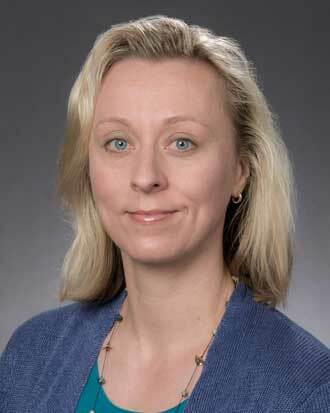 Several faculty members are examiners for the American Board of Anesthesiology. In this era, a residency program should offer more than training in a medical specialty. Our residents are involved in Virginia Mason’s internationally recognized Lean management process — Virginia Mason Production System — throughout all three years of training, with the opportunity for more in-depth study. Team management and leadership are taught through didactics, simulation in a state-of-the-art learning center, and resident-led teaching for other residents and medical students from around the country. Virginia Mason residents gain exposure to political advocacy as representatives in the Washington State Society of Anesthesiologists and as delegates for the American Society of Anesthesiologists legislative conference. One of the most important features of our program that it fosters an environment for learning and caring for patients that is respectful, collegial and cooperative. 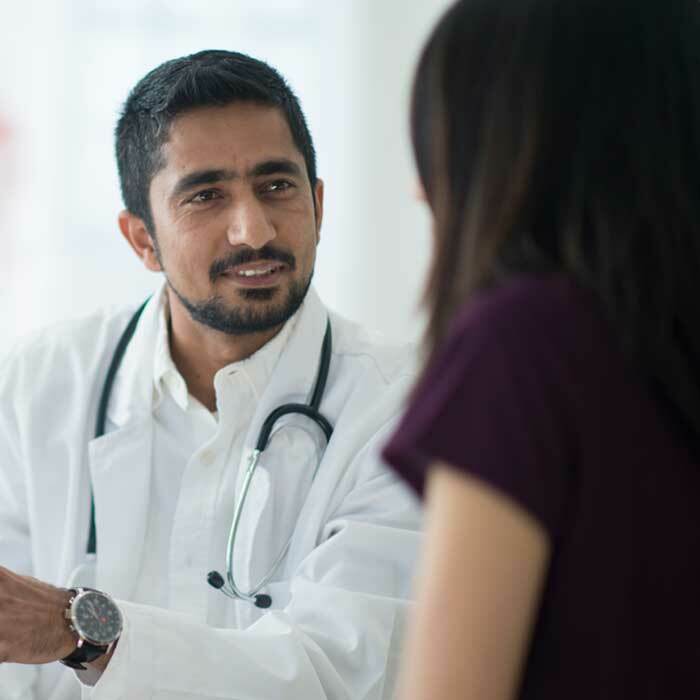 Patient care is truly inclusive and team-based at Virginia Mason, which allows our patients to receive the highest quality, safest medical care possible. Our program and our institution fully support diversity and inclusion in graduate medical education and patient care. 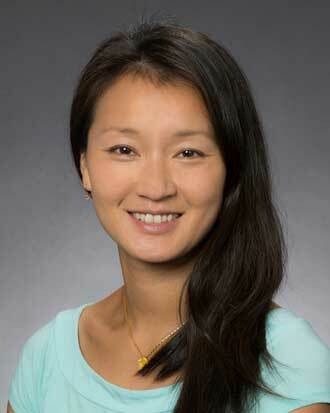 If you would like to learn more about us, please read the Letter from the Chief Residents.